Our newest model in our family the Pegg Turbo 7 has just had an upgrade! Redesigned in the UK with improved plastic and components to create an even better device! Pegg Turbo 7 – is our latest and most exciting model to date. Conceived (again) through customer requests for a model that allowed you (the user) to change the tapping speed. It has 7 pre-set speeds that can be selected by scrolling through speeds 1 – 7 by pressing the front of the pegg. Our Turbo 7 model comes with 7 speeds to choose from, with 1 the slowest (like the tapping speed of our Classic model), through incremental increases, 2, 3, 4, to speed 5 (like the really fast tapping speed of our Rapide model), and beyond onto our fastest ever tapping speeds of 6, and 7. For those who have not come across our products before, we offer a very simple explanation. 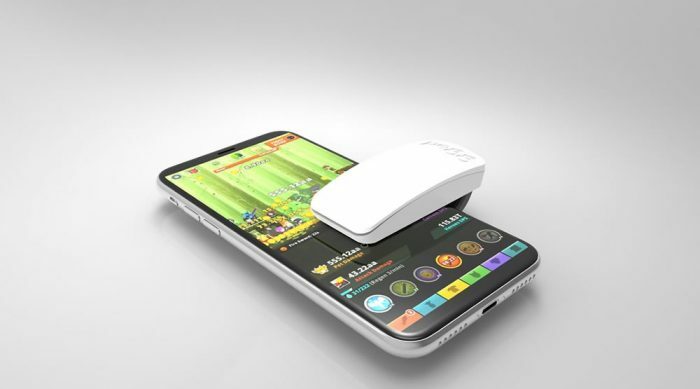 A Pegg is an electronic gadget that simulates a human finger touching the screen of a mobile phone or tablet. We started out with the Pegg classic and then quickly moved onto the Rapide. After the success of Rapide we decided to carry on developing! We now proudly present to you the Pegg Turbo 7! A seven speed version of our ground-breaking Pegg design! With customisable tapping speed settings, it taps at its slowest setting like our original Pegg Classic. It also has a Super Turbo top speed that is almost too fast to measure, and five speeds in between. Hence the name Turbo 7 for our latest evolution of the Pegg! 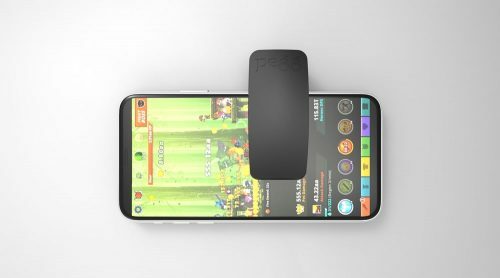 Our product has gone on to help likeminded fans of mobile gaming with: constant farming opportunity; an ‘as and when required’ shield providing anti-raid and logged in status with slow automated electronic finger tapping. You, our customers were asking for a faster and selective tapping speed. 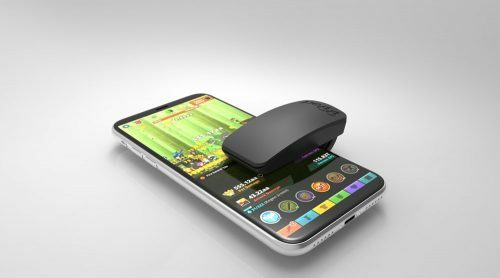 You were playing gaming apps that required sustained super fast tapping: Tap Titans; Tap Titans 2; Cookie Clicker; Pokémon Go; Tap To Riches; Billionaire and also for various business apps. As we develop our product, its uses are becoming more varied. We would love to hear from you our customer as to how you use your Pegg. Excellent! I love this. The option to change speeds is awesome. Quality product and even better customer service. 5 stars for customer service and the products themselves. Does exactly what it’s supposed to and the battery life is very good so far. This is a great product for tap gaming.